This outdoor museum was established with the aim of relocating, reconstructing, preserving and exhibiting historical buildings of great cultural value. 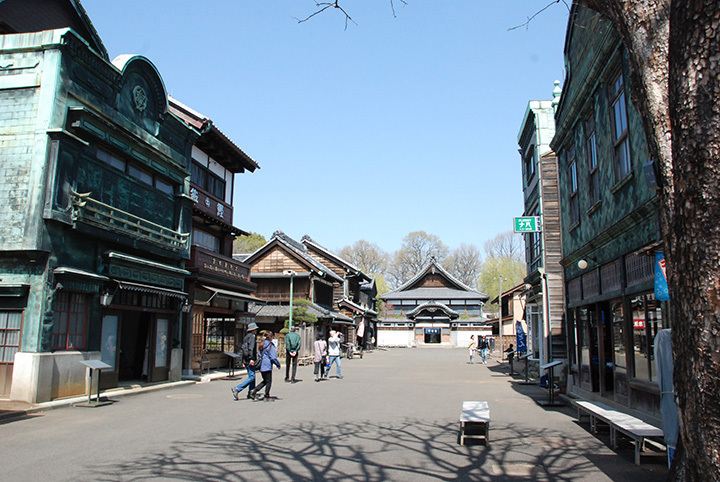 In the museum, there are 30 reconstructed buildings, which were constructed in the Edo Period through to the early Showa Era. This is a good place to enjoy typical Japanese scenery.